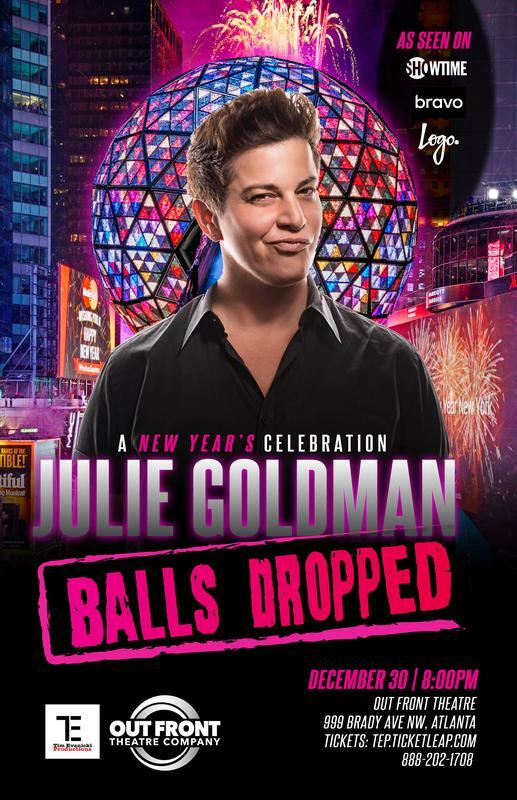 As seen on Showtime, Comedy Central, Bravo, and Logo TV, outrageous comedienne Julie Goldman helps us wrap up 2017 at the Out Front Theatre! 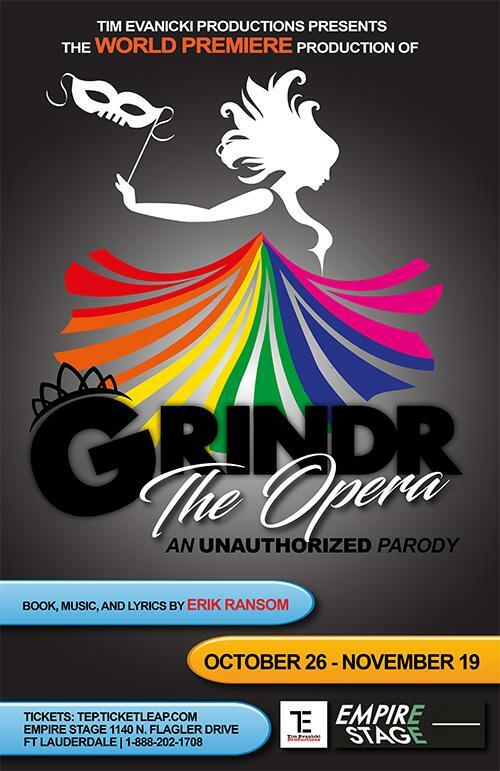 $20 Reserved Seating, $30 VIP includes prime seating and a photo meet and greet after the show! Suzanne never does the same show twice. She can’t. She doesn’t write anything down. She charges boldly onto the stage and what happens is always a mystery and a delight! VIP tickets include seating closest to the stage, and a meet and greet/photo opportunity after the show!